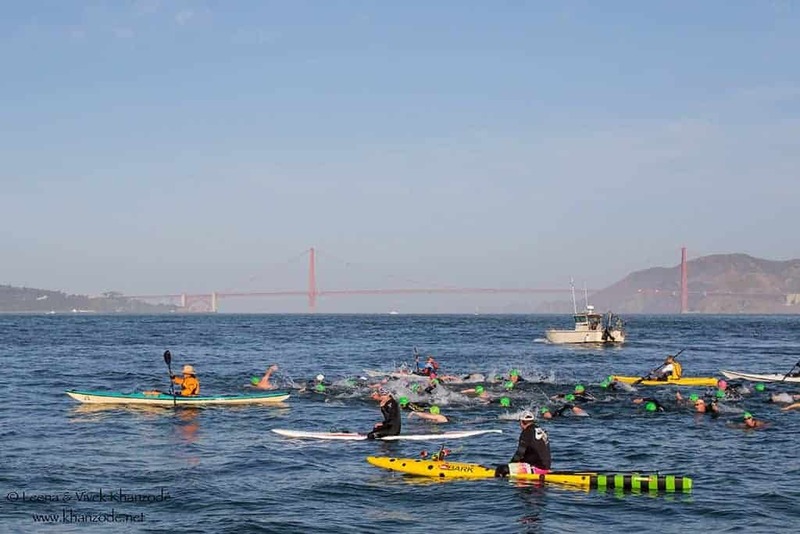 About once a month we spot swimmers crossing the Bay from Alcatraz Island as we take our guests on a tour of the bay. They always ask about them. 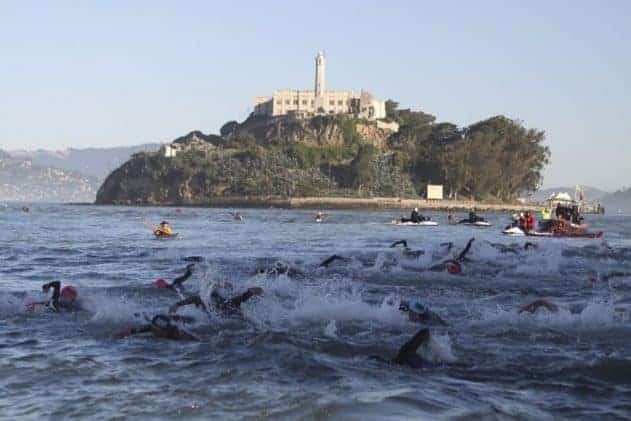 We’re proud to tell them about a few of our crew members making the journey as part of the “Take the Rock ” Veteran Swim Challenge in the Fall, open to veterans from every branch of the military, which is one of many annual Escape from Alacatraz style events. 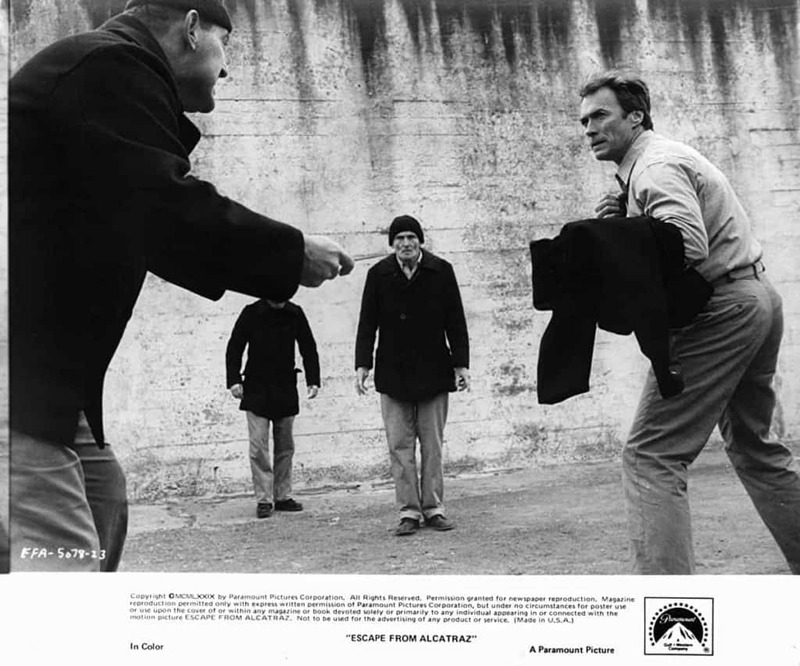 Of course, that opens the conversation to the best-known escape from Alacatraz. It was carried out by Frank Morris, John and Clarence Anglin, and Allen West on June 11, 1962. 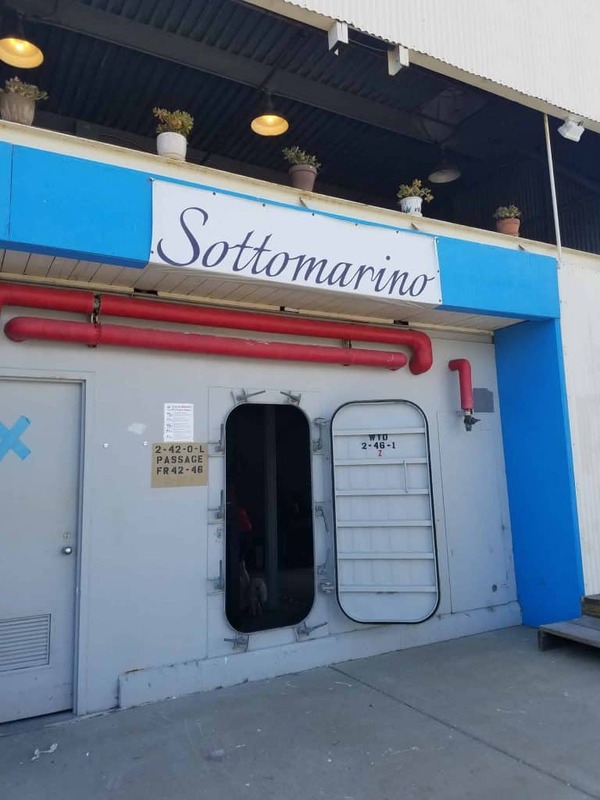 Seeing the swimmers gets our parties talking about this famed event, from the intricate details of the Papier Mache heads they made to place on the beds to buy time, to the letter received by SFPD in 2018 from John Anglin, postmarked Brasilia. We love getting to talk about the history of the island and the many recreations from Mythbusters to the 1979 film with Clint Eastwood. 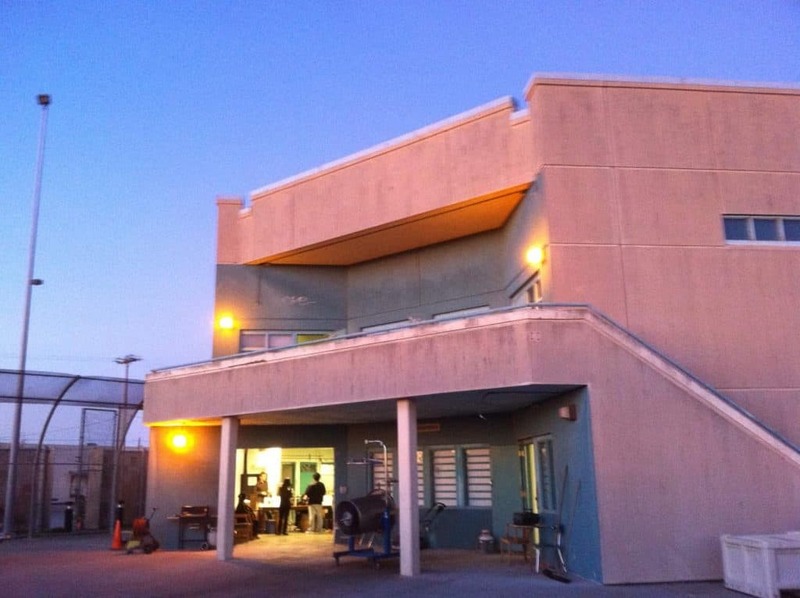 We tell our parties that now, 45 years later, any well-trained swimmer can recreate the escape from Alcatraz. This always comes as such a surprise. After years of hearing about so many failed attempts, learning that so many people have done the swim lends credence to the tale. And, of course, this sighting is only one of many as we cruise the bay. 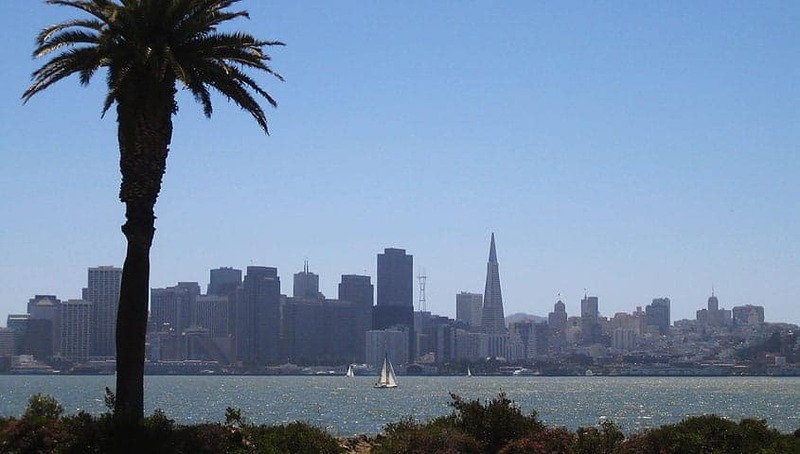 From San Francisco to Tiburon to Alcatraz to the Golden Gate Bridge and back, our guests always have a great time on board Just Dreaming Yacht. 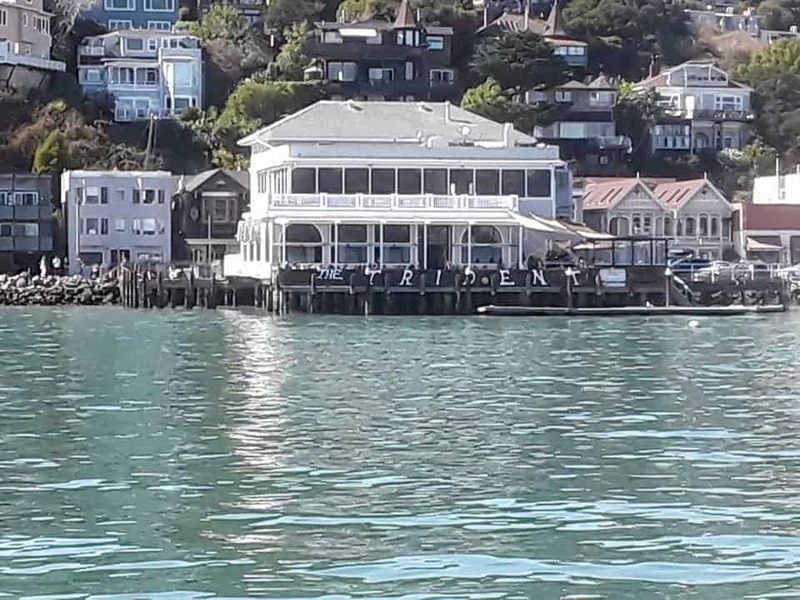 A favorite destination for Just Dreaming on the Bay is the Trident in Sausalito. 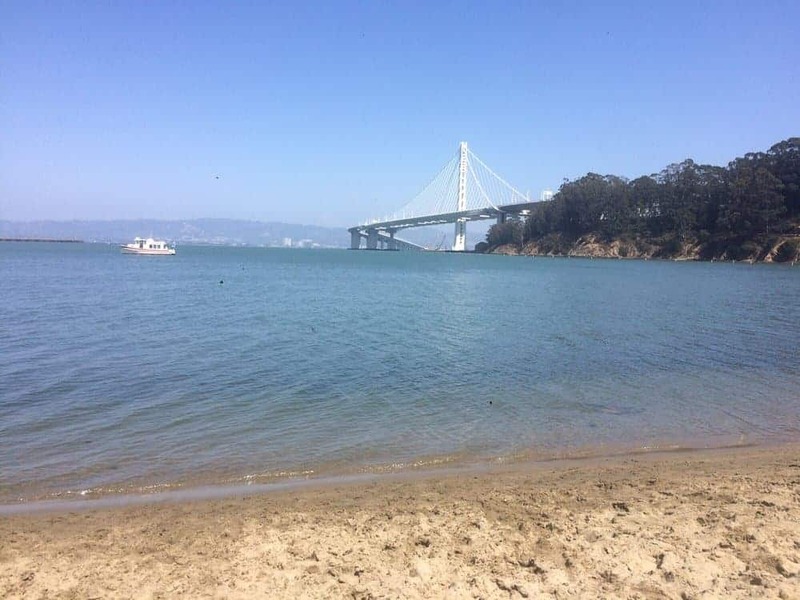 It is one of the most romantic spots overlooking the gorgeous city skyline, Angel Island, and the East Bay. We’ve taken many a party there, we’ve been lucky enough to celebrate everything from graduations, to birthdays, anniversaries and romantic dinners. Everyone we’ve taken there absolutely loves this place! First, we dock right at the restaurant. 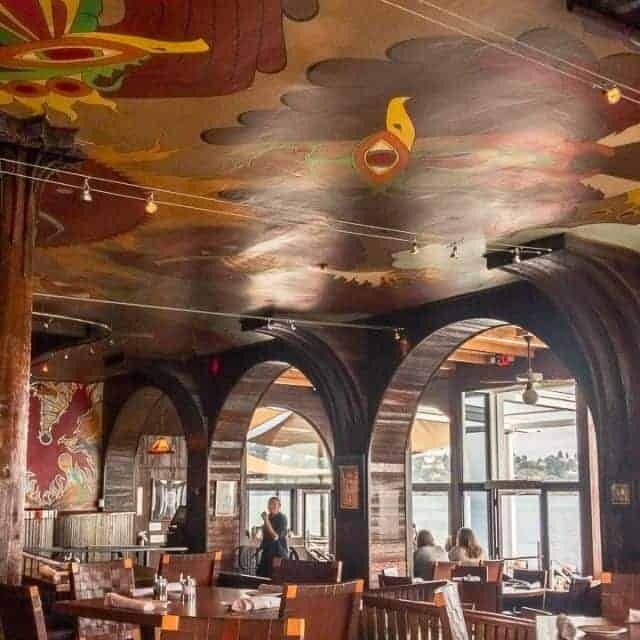 Walking into the Trident, is a walk back in time with its curvaceous wooden features; archways and booths decorated with deep dark brown wood slats; psychedelic murals painted on the walls and the ceiling. And, we’re always greeted with a smile. You can also ask the host for the historic tour. In keeping with the original mission of the restaurant from the time it was opened by the Kingston Trio in 1966 everything is locally and sustainably produced and the service is top notch. For those that don’t remember, they were a top of the charts band at the forefront of the hippie revolution. 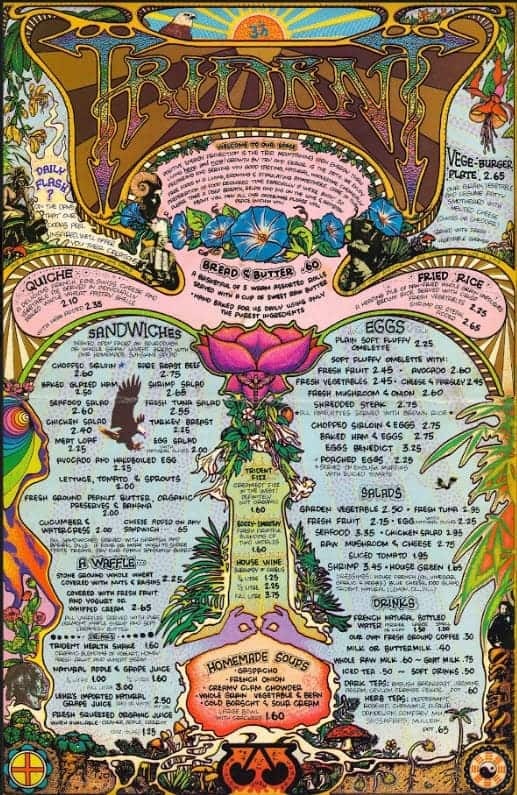 Here’s a look at the original menu, prominently placed near the entrance of the restaurant. From there, our host showed us the private entrance Janis Joplin once used, filling us in on the crazy parties thrown by the Rolling Stones on their 1972 “Exile on Main Street” tour. One of the original bartenders, Bobby, served Mick Jagger one of his own concoctions, the Tequila Sunrise, and he was hooked. And so, the Tequila Sunrise was born. Our host ended the tour by walking us up the stairs to Ondine. 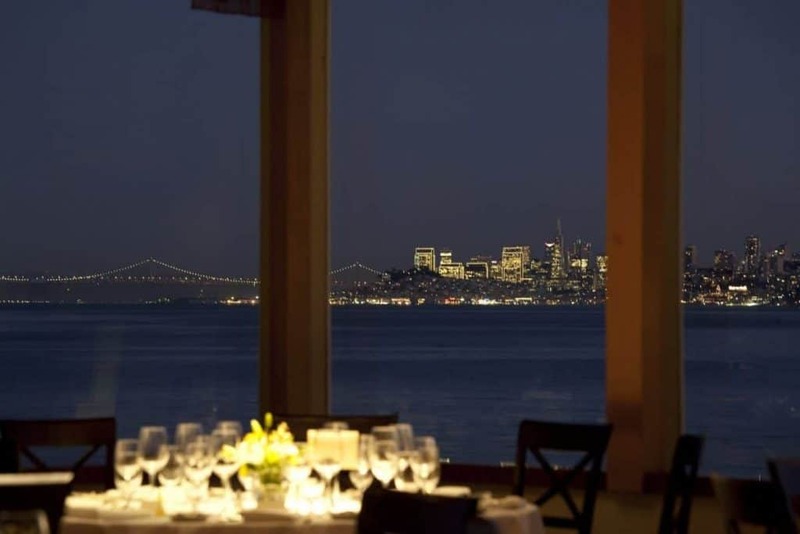 With one of the most spectacular waterfront views in the Bay Area, Ondine is a unique private dining venue specializing in upscale Modern American Cuisine. The setting is described by most as being undoubtedly the most desirable location in Northern California. 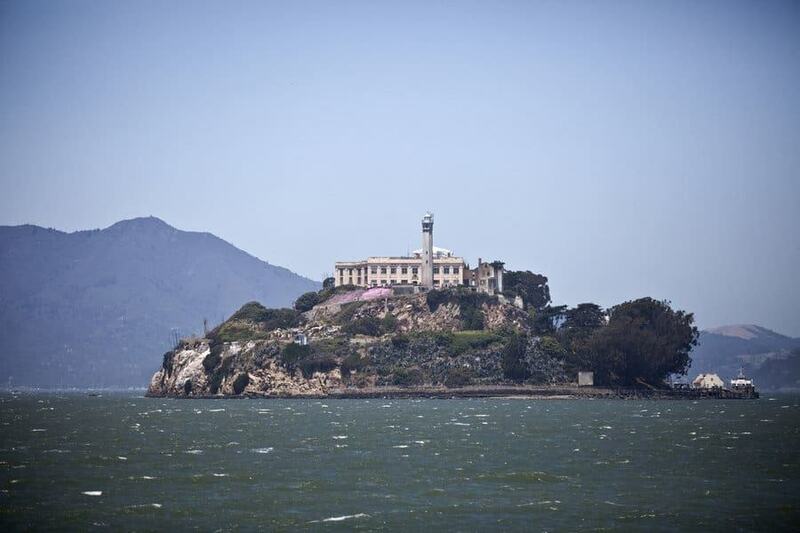 With panoramic views of San Francisco, Angel Island, Alcatraz and the Bay Bridge. They were setting up for a wedding party when we did our tour. Maybe we’ll get lucky enough to help one of our charters with their own wedding.